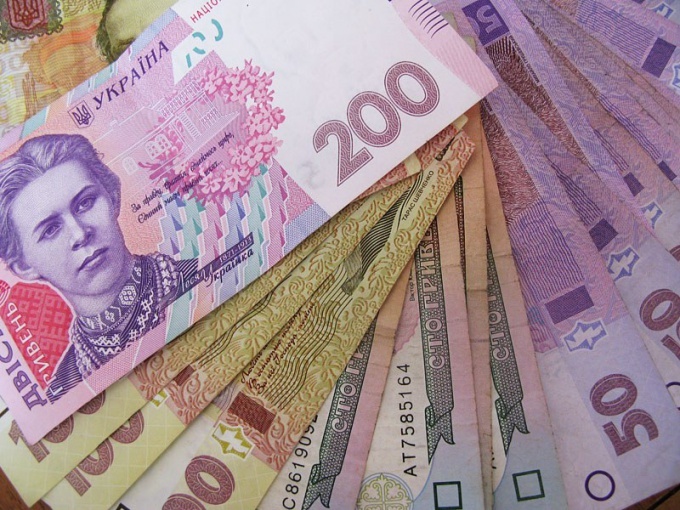 People who have arrived or returned from Ukraine, often need exchange your currency - the hryvnia - the ruble. But in any exchange transaction, even with a small amount, you need to know and follow some rules in order not to lose money. Find a suitable exchange item. While choosing, pay attention to several factors. By decision of the Central Bank of Russia all exchange transactions should be made only by banks, but in Russia, especially in Moscow, there are still fraudulent offices by the abolition of the currency. Therefore, law enforcement recommend to apply only to banks located in stationary buildings, and not some kiosks. The exception may be the exchange offices at airports some of the safest for consumers. Another important criterion for choosing a place of exchange - the Commission for banking operation. Pre-specify it over the phone or by personal visit. Keep in mind that the Commission is usually a percentage of the amount, but not less than a certain value. So if you expect some remittances from Ukraine, it is better to wait and to save on the fee to exchange all of the hryvnia at the same time. Selecting a place to share, come back with your passport and money. Before it is better to clarify the official rate of hryvnia on the website of the Central Bank in order not to make unfavorable exchange. For example, in the fall of 2011 it amounted to about three rubles seventy cents per hryvnia. Specify whether you hryvnia this particular Bank. Keep in mind that usually only exchange bills. If you have a lot of coins, it makes sense to apply for their exchange in the savings Bank. Before the exchange you can tell the cashier your passport, after that - the hryvnia. In turn, the Bank officer will return your passport and will issue rubles in the amount corresponding to the rate of the Ukrainian currency. Don't forget to take a receipt, which is proof of the Commission of banking operations. In case of detection of any problems after the exchange, for example, if you found that gave you less money than you should - contact law enforcement authorities. Your proof will be the receipt for the exchange.